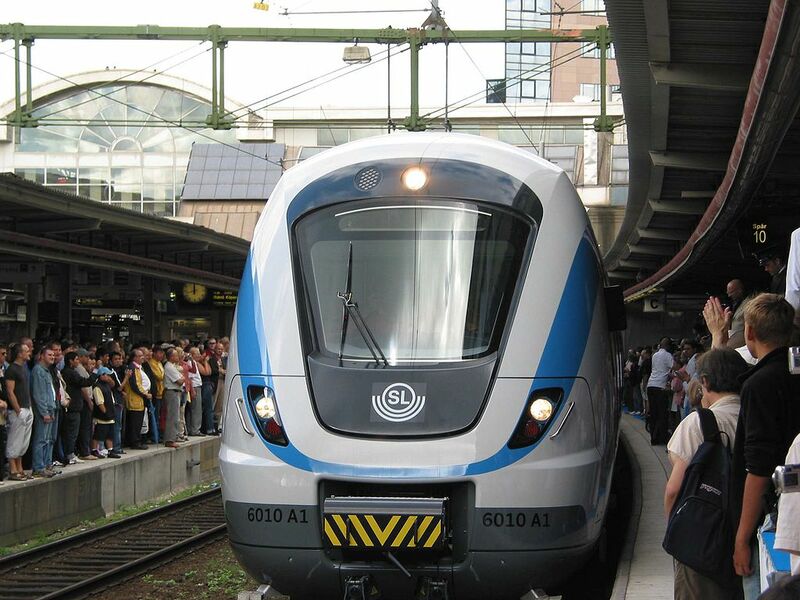 SL (Stockholms Länstrafik) is the state-owned company that runs the public transport system in Greater Stockholm. MTR is responsible for the metro; Keolis, Arriva and Nobina manage the buses; and Waxholmsbolaget oversees the boats. 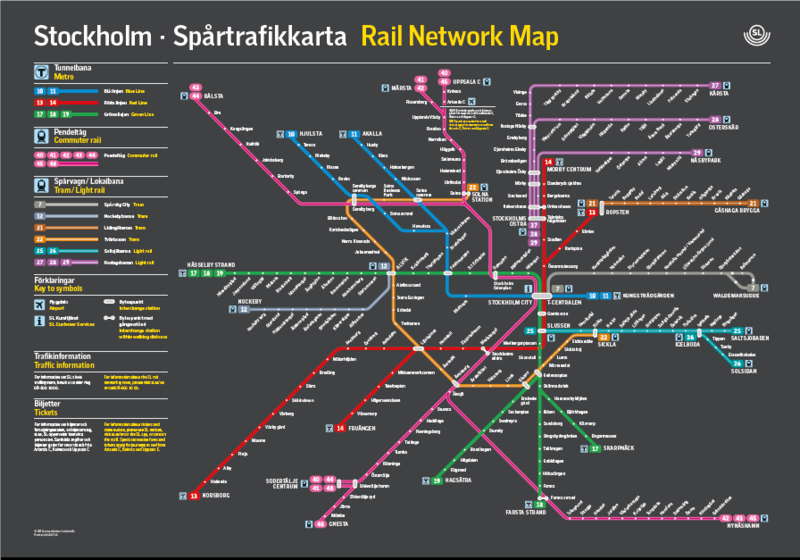 Here is a guide to understand Stockholm main transport map: colours, insignias and numbers. In 1877, the first public transport was introduced in Stockholm with trams pulled by horses. From 1901, trams were powered by electricity. In 1931, construction of the metro started in Södermalm. A tunnel of 1.37 km was dug between Slussen and Ringvägen. Three years later, trains were running. In 1943, the metro was extended west towards Alvik. 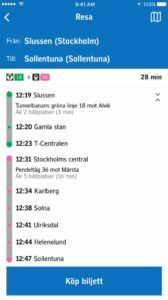 Finally, the blue line, running from north-west to central Stockholm. Opened in 1975, it is 21.5 km and has 2 branches: number 10 from Kungsträdgården to Hjulsta and 11 from Kungsträdgården to Akalla. In total, there are 100 tunnelbanan stations, easily identifiable by a blue T in a white circle. There are 108 km of tracks, of which 62km are underground. As Stockholm is built on rock, much time and dynamite were required. 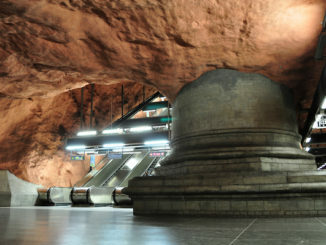 Stockholm metro is famous for being « the biggest art gallery in the world ». Each station features public art pieces: statues, installations, decorated ceramic murals. Guided tours are organised for the cost of a travel ticket. More info here. Line 7 (grey) is the oldest train line, and runs between T-Centralen and Djurgården. 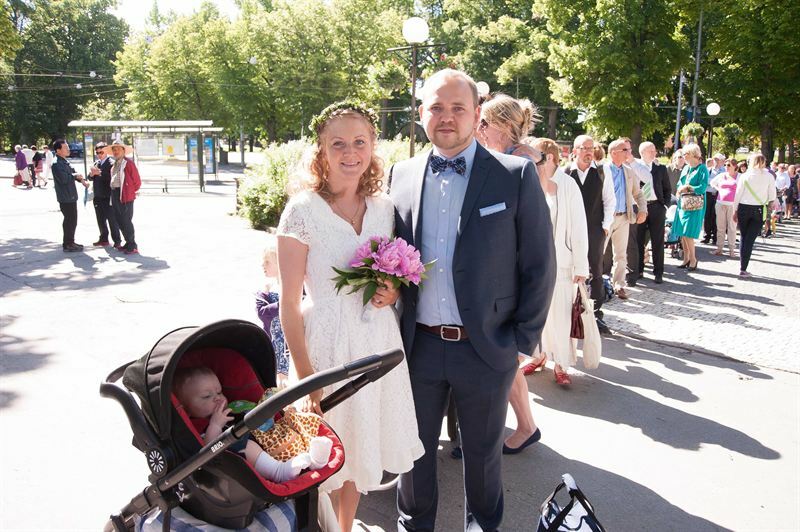 In the summer, you can travel in old wagons and even take a fika onboard. The tvärbanan between Liljeholmen and Gullmarsplan (22 – orange) dates from 2000, and was later extended to Alvik and Sikla Udde, connecting Hammarby sjöstad and the west part of the city. The lines 21 (brown) from Ropsten and 12 (dark grey) from Alvik to Rockby extend the network further out of the city. 6 lines, 40 to 45 and 48 (pink) cover 211 km of tracks and run every 15 minutes from the Northern commuter belt (Bälsta, Märsta, Uppsala) to the Southern suburbs of Södertälje, Gnesta and Nynäshamn. Saltsjöbanan is divided into two lines (25 and 26 — turquoise) heading east, one runs from Slussen to Saltsjöbaden via Nacka (16 km), the other between Igelboda and Solsidan (3 km). Due to construction work at Slussen, Saltsjöbanan currently departs from Henriksdal. Roslagsbanan, in the north of the city, has three lines (27, 28 and 29 — purple) and departs from Stockholm Östra: Kårsta (42 km), Österskär (29,5 km) and Näsbypark (11,8 km). 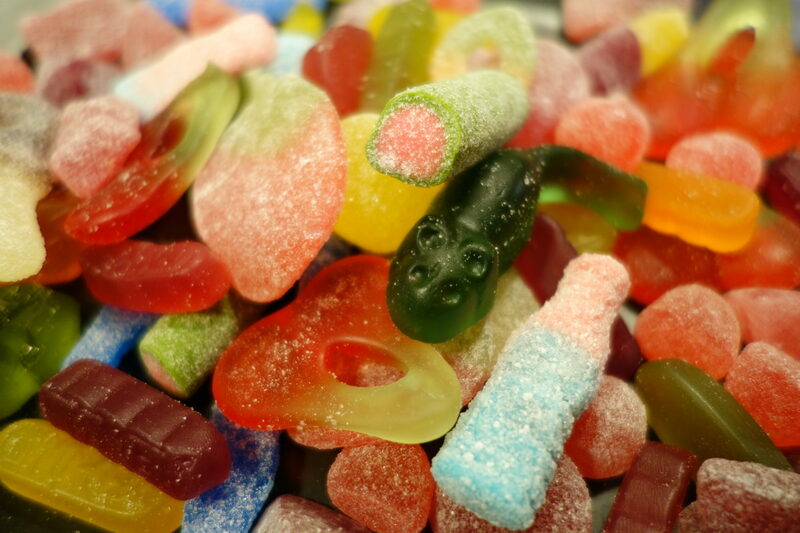 Dörrarna stängs! = Doors are closing! Busses became popular in Stockholm from 1919. Now there are approximately 500 bus lines. The lines starting with a “1” run within the city centre. Blue buses numbered from 1 to 6 are express ones travelling along the edges of the centre. 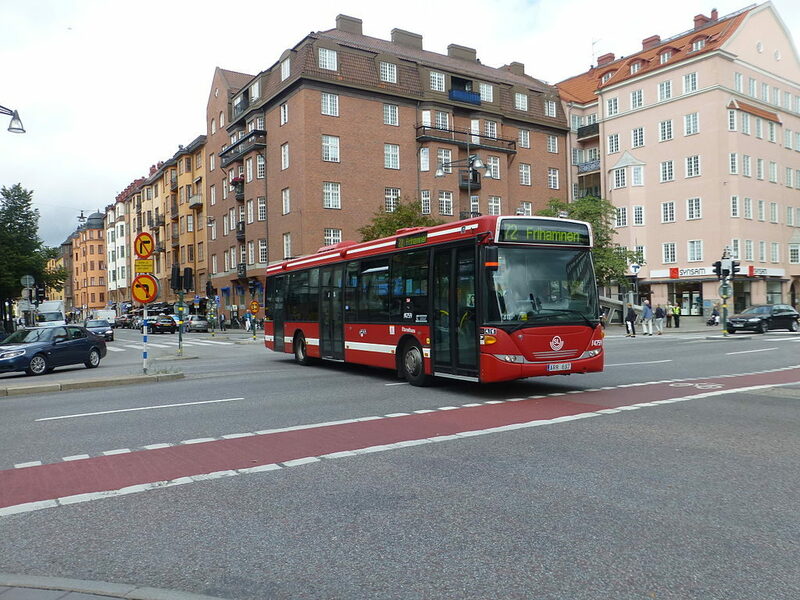 Buses starting with 100 cover the western and southern suburbs of the Stockholm district. 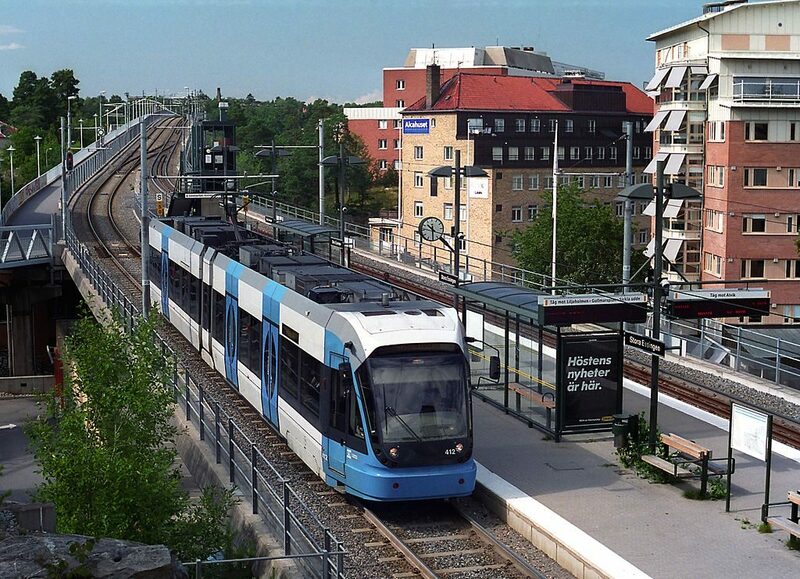 The blue buses in suburb areas connect subway stops with trains (pendeltåg); other buses are red. Public transport by boat is what makes Stockholm charming. Stockholm is called the Venice of the north after all! Public boats are larger and more stable than gondolas, so maybe not as romantic but more practical. 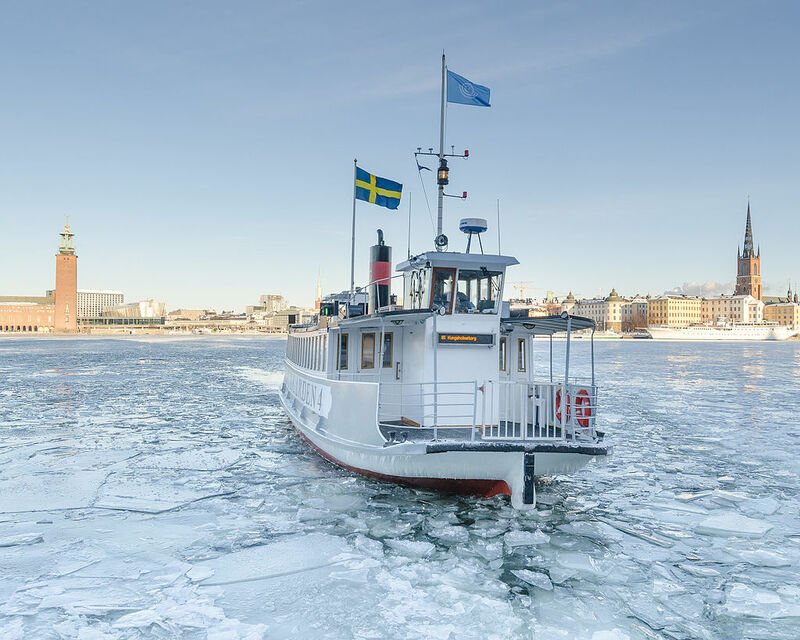 Trains can be suspended due to leaves or ice on tracks, buses can be delayed by traffic or snow but nothing stops the boats; not even ice, as they are equipped with ice-breakers. Come when it is -10/15°C to live this wonderful experience of gliding through the ice in Stockholm’s harbour. Djurgårdsfärjan shuttles back and forth between Slussen/Gamla Stan and Djurgården, every 20 minutes. Sjövägen runs between Frihamnen and Nybroplan, via Lidingö, Nacka strand, Finnboda and Djurgården. Riddarfjärdslinjen (line 85) links Södermalm and Kungsholmen, forming a triangle between Söder Mälarstrand, Klara Mälarstrand and Kungsholmstorg. For a free ride, take the line between Södermalm and Hammarby Sjöstad. There are no tariff zones in Stockholm. 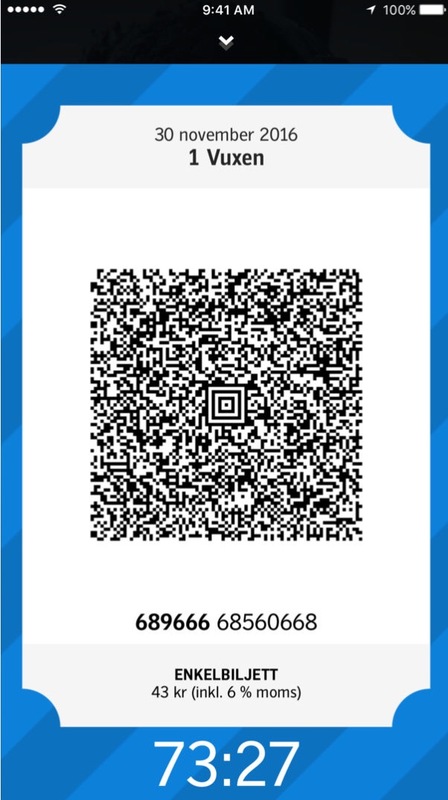 Each ticket (single or pass) gives you access to the entire network (subway, bus, train(s), boat). Adults pay full price. 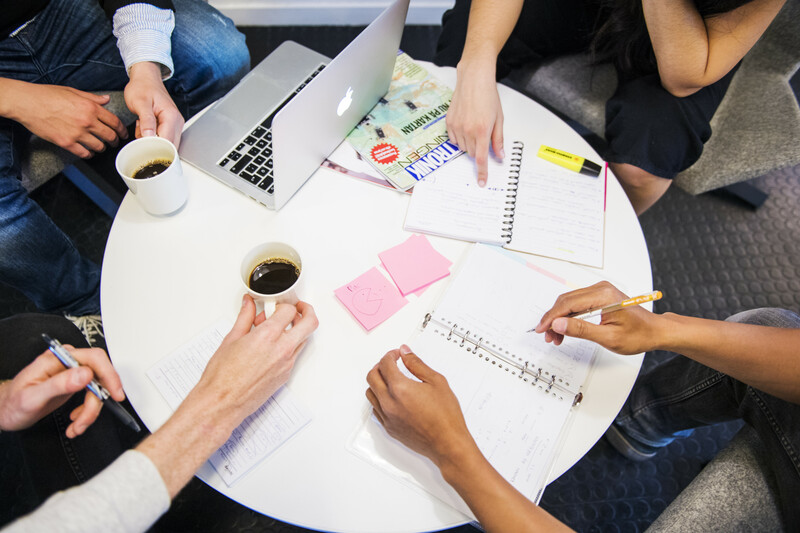 If you are retired (pensionär), student (student) or young (ungdom, up to 20 years old), you benefit from a reduced price. Adults who study at least 75 % of the time and have a student card featuring the SL logo can get cheaper tickets. 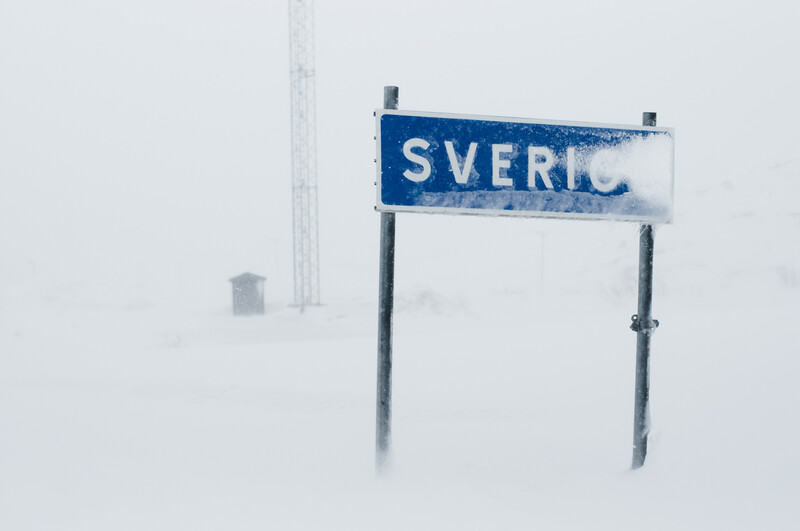 Anyone older than 65 is considered a pensionär; if you have retired younger, you would need a letter from Pensionsmyndigheten (Swedish pension office) or Försäkringskassan (Swedish Social Security). Since January 2019, a full price monthly card costs 890 SEK, and a reduced one 590 SEK. 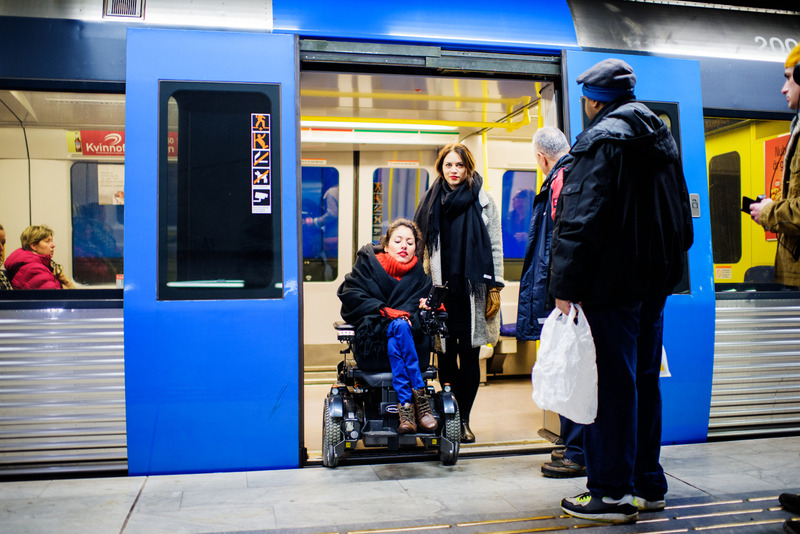 During the past few years, the transport card has become magnetic (Access-kort). 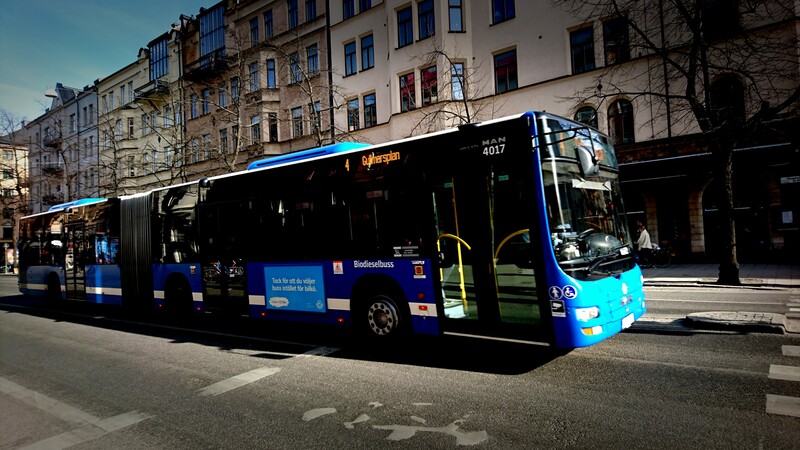 You can charge it with your monthly/weekly/daily fee or load it with a minimum of 200 SEK if you only want to pay for single trips (reskassa). 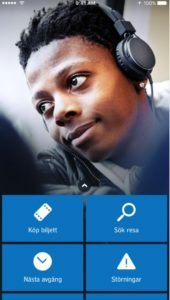 You can buy an Access card for 20 SEK in any Pressbyrån (small convenience stores often located near stations) or at SL centers (Sergels Torg, T-Centralen, Fridhemsplan, Tekniska Högskolan). It is recommended to register your card on the SL website. If your card is stolen or lost, you will be able to block it or request a new one — loaded with the same credit. 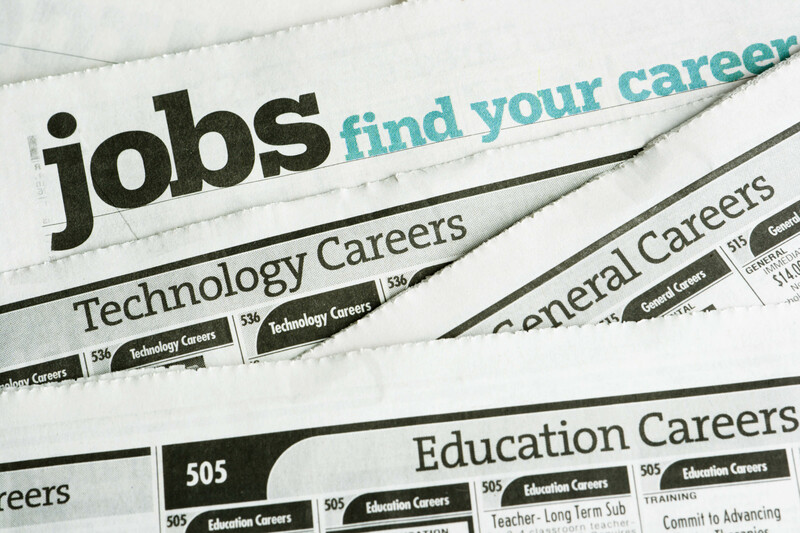 If your card fails to work, you’ll need to go to an SL center. They will give you a new one and charge it with your remaining credit. 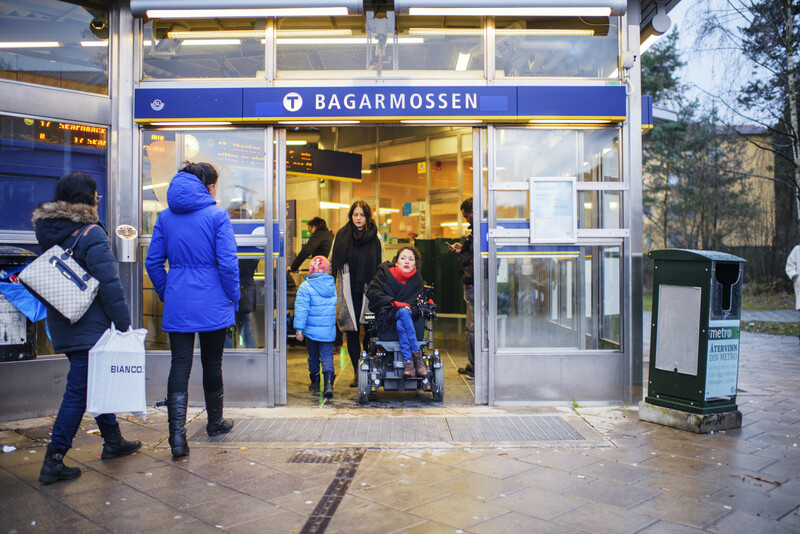 You can renew your monthly pass or top up your credit in Pressbyrån or any automatic machines in stations. Please note that you cannot by tickets on buses. Your card needs to be pre-loaded before you step on. 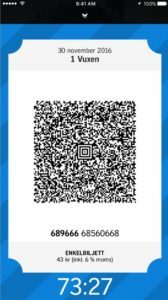 If you buy a ticket for a single trip, it will cost 32 SEK (reskassa), 45 SEK (by SMS or SL app or ticket booth) or 64 SEK (if you buy from the controller on the tram). Your ticket is valid on all public transport for a duration of 75 min. 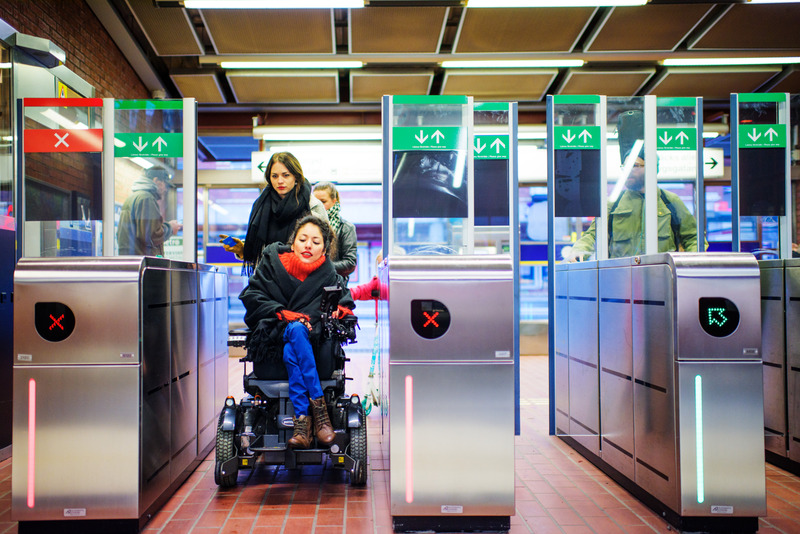 You need to ‘beep’ your Access-card before boarding subways or trains, or when stepping onto the bus. On the tramway line 7 to Djurgården, controllers check your ticket. 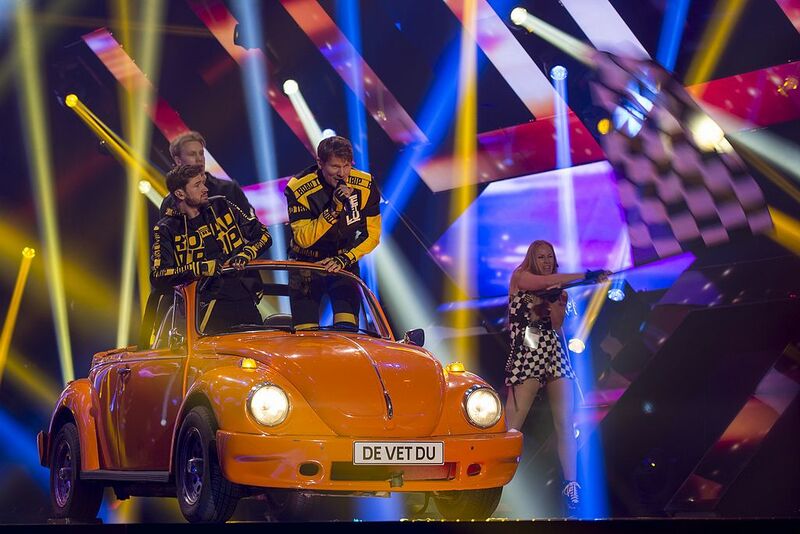 If you fail to show a valid pass, you will be fined 1 500 SEK. Controls are becoming more regular in Stockholm. Children under the age of 7 travel free with a paying adult. From 7 years and above, you will need to buy your child a reduced-fare ticket. Children between 7 and 12 travel free with a paying adult between 12pm Friday and Sunday night. On buses, an adult with a pram rides for free. You board through the back door(s) while any other accompanying adults need to pay and step on at the front. Generally, all public transport is accessible with pushchairs. Most stations have lifts or escalators. On buses, there are dedicated spaces for prams. If this area is full (with prams), you’ll need to wait for the next bus. To view all timetables, plan your journey, check traffic or buy single tickets, download the SL app from Appstore or Google Play. 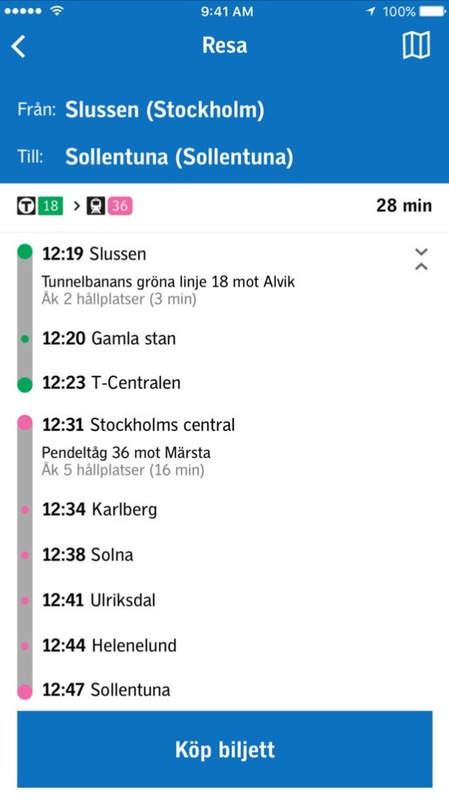 If you are only visiting, Stockholm Subway Maps Plus (Android) is useful. 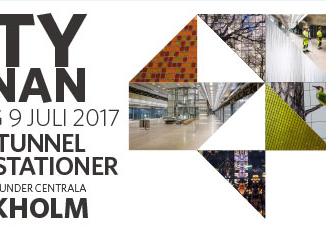 To travel to central Stockholm from Arlanda, Bromma or Skavsta airports, read here (in French).